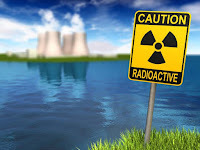 nuclear damage and prompt compensation to the victims of a nuclear incident through a no-fault liability regime channeling liability to the operator, appointment of Claims Commissioner, establishment of Nuclear Damage Claims Commission and for matters connected therewith. 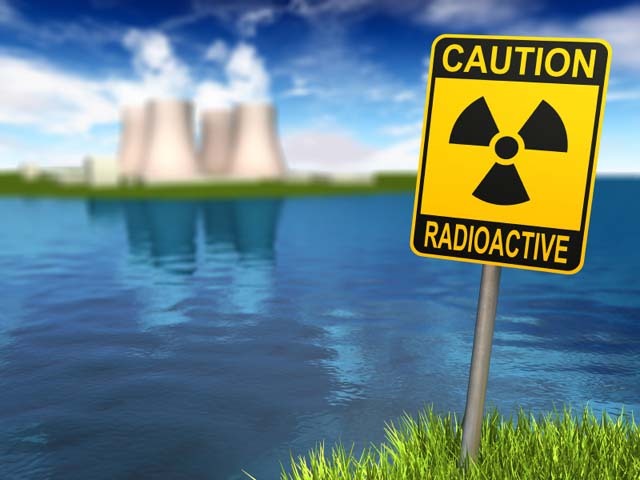 In exercise of the powers conferred by sub-section (2) of section 7 of the Civil Liability for Nuclear Damage Act, 2010, the Central Government has made the Nuclear Liability Fund Rules, 2015. · The levy shall be payable on quarterly basis and the levy amount for every quarter of the year shall be credited to the Fund within the 15th day of the month succeeding the quarter. 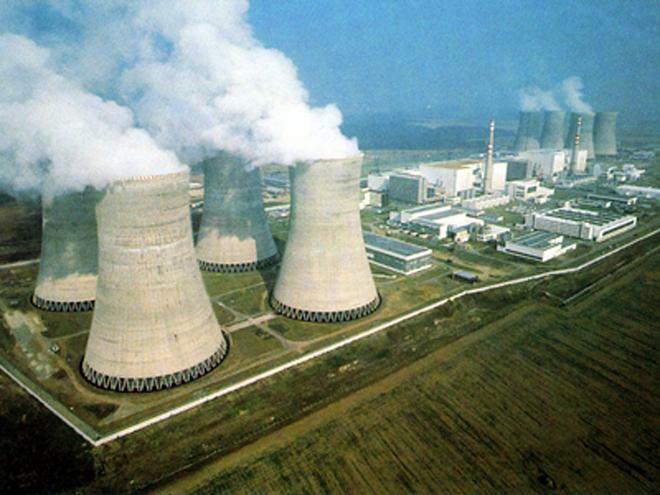 Operation of Fund: The payments made by an operator towards the Nuclear Liability Fund shall be credited into the Consolidated Fund of India and then transferred to the Public Account under the Head of Account “MH 8235 General and Other Reserve Fund” following due procedures. Payment of interest- 18% P.A.